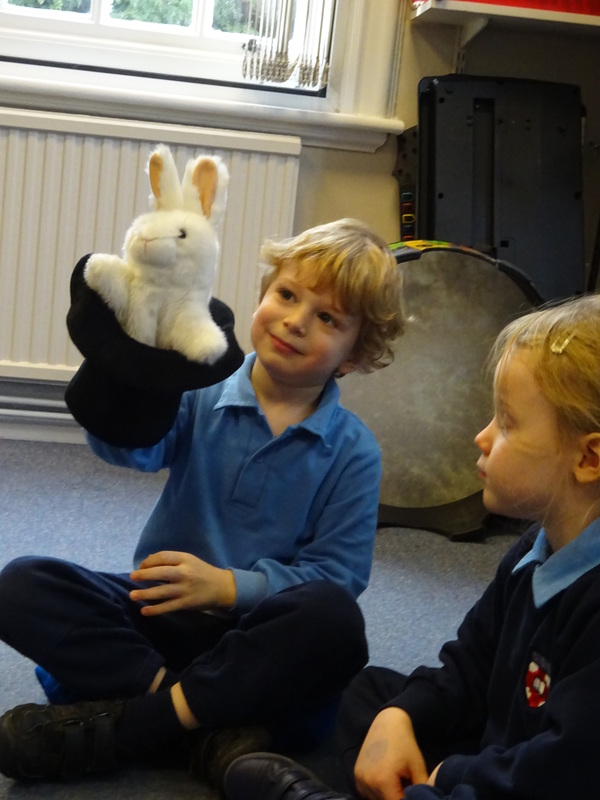 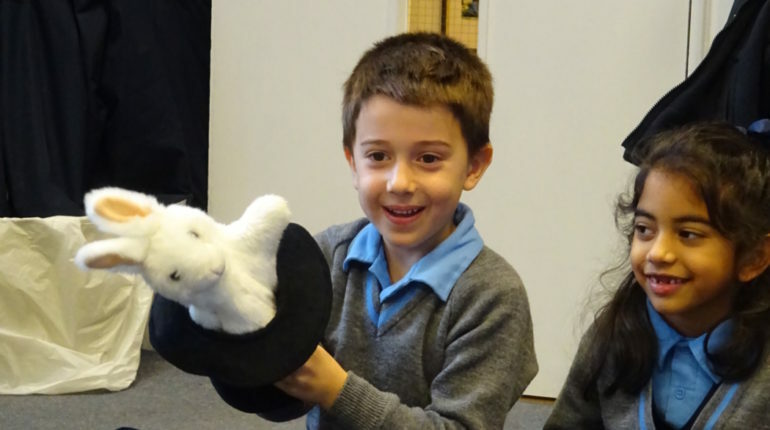 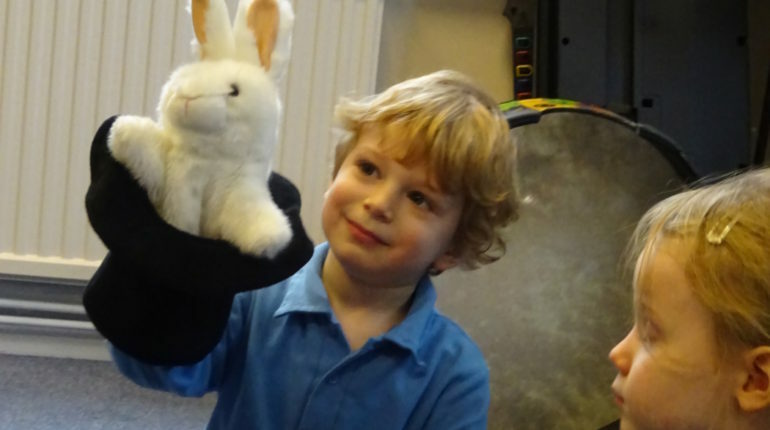 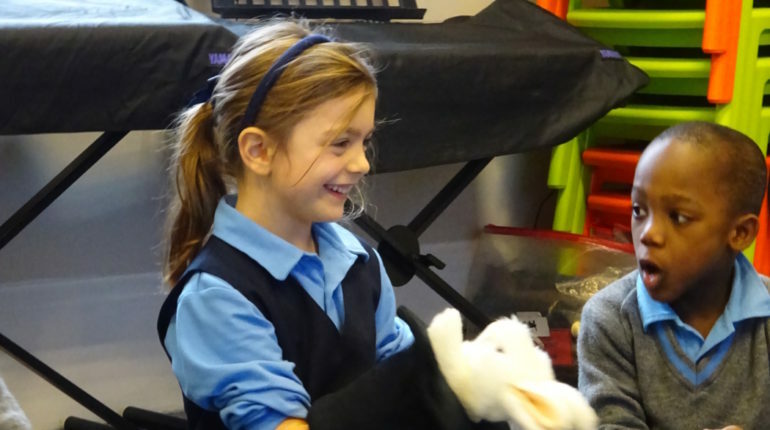 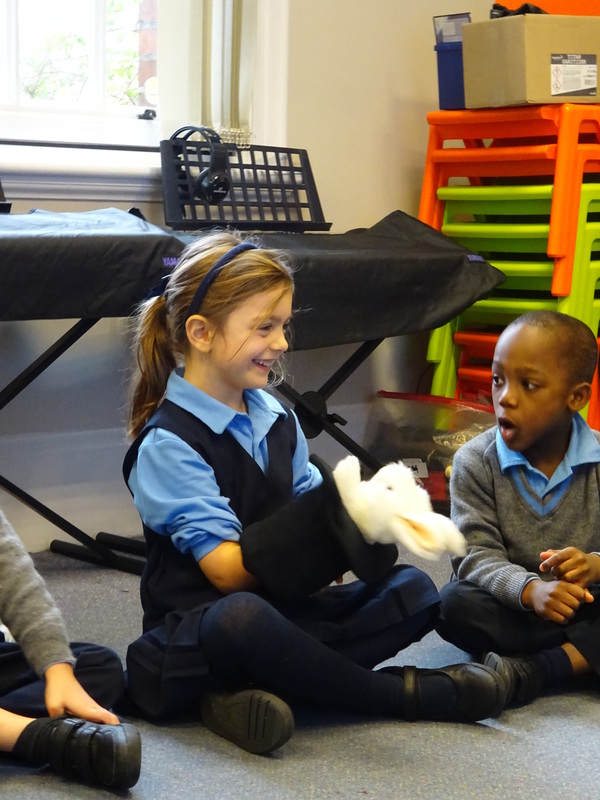 Our pet rabbit Poppy has had a busy week helping the children to internalise their singing voices and accessing the ‘thinking voice’ which can be a tricky concept for children, similar to the skill of reading in your head with the added extra of maintaining the pitch! 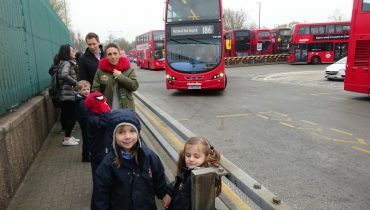 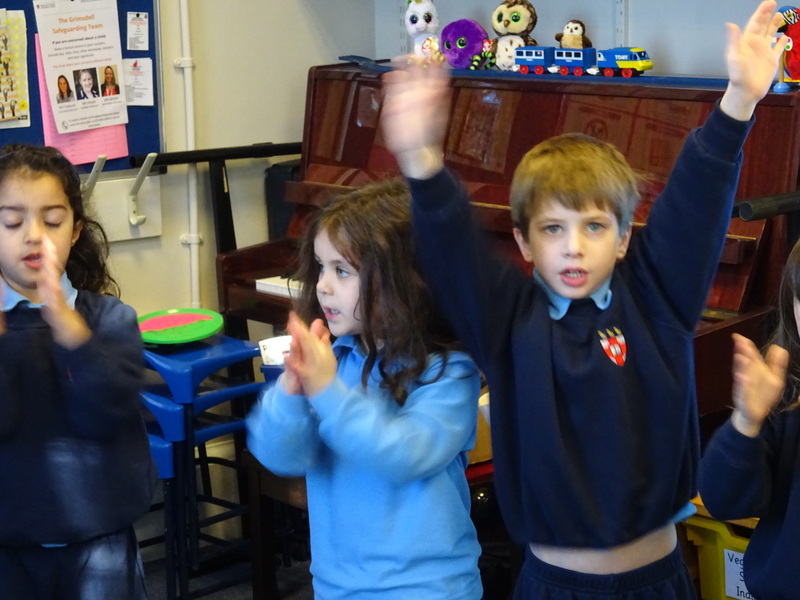 The children are really improving and enjoy the challenges Poppy sets them. 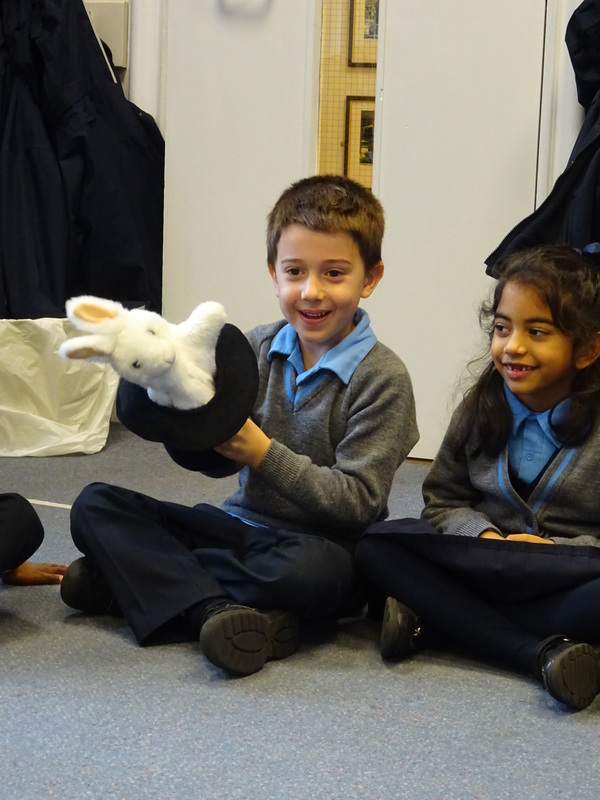 The children are beginning to lead their class in this game, they are able to set the pitch for everyone with “off we go” and take on the role of the teacher by looking for which child will be the next leader. 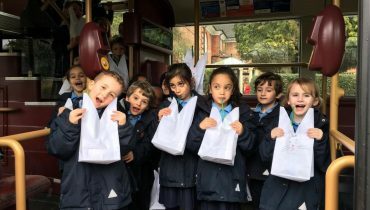 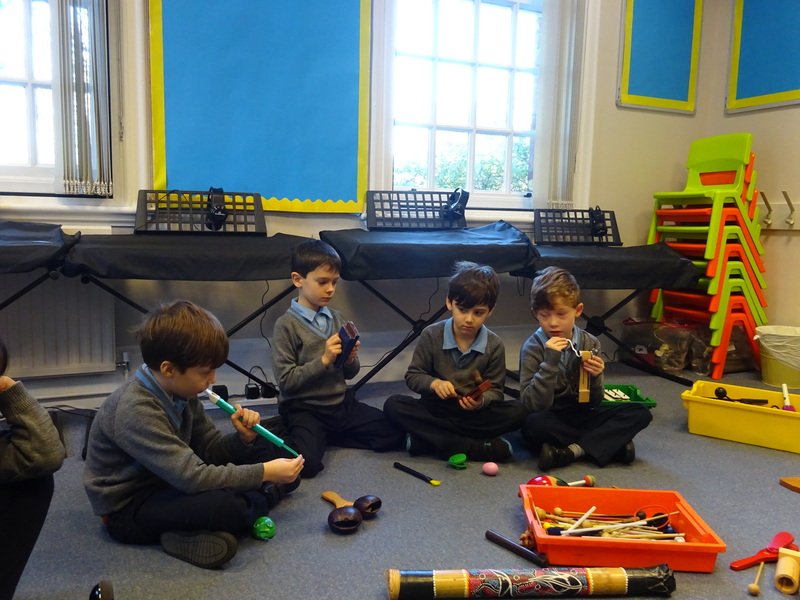 Year 1 task time began this week with three groups exploring the cycle of an egg hatching and experimenting with many different percussion instruments to suit the different stages. 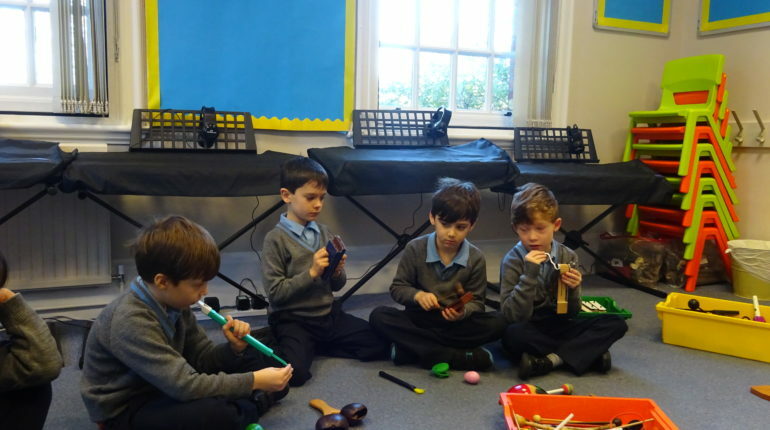 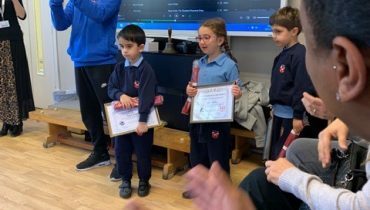 It is encouraging to see how their reasoning and ability to explain why they had chosen particular instruments has become more mature, detailed and thoughtful since our previous task. 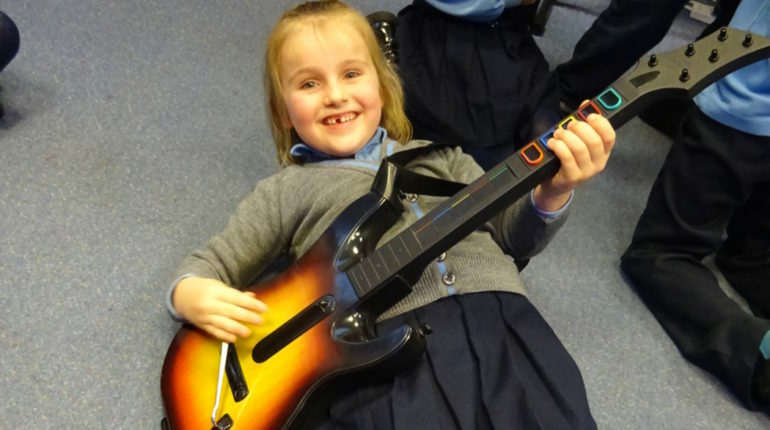 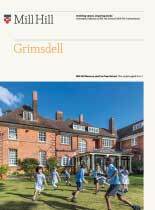 We have enjoyed practicing ‘We Will Rock You’, the children are singing solos in class and are loving getting stuck into the guitar solo.